Suitable for Brushless Flight Controller change to Brushed. 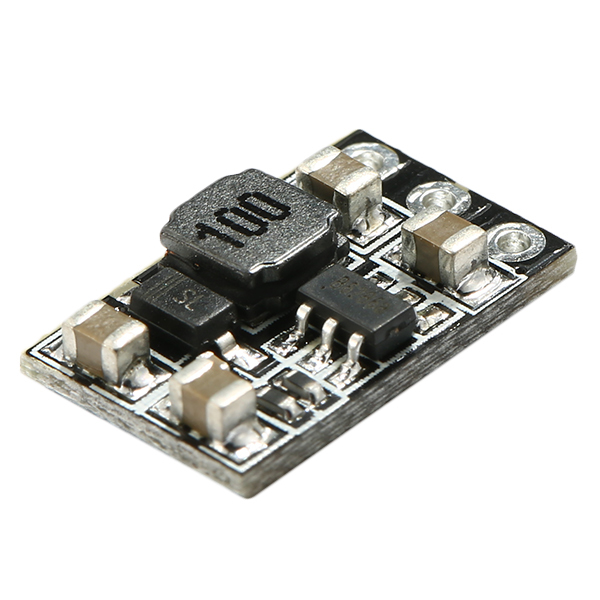 Used for boosting the 1S battery to 5V, power supply for micro receiver or VTX camera. Super mini size, just 13mm*8mm,weight <1g.